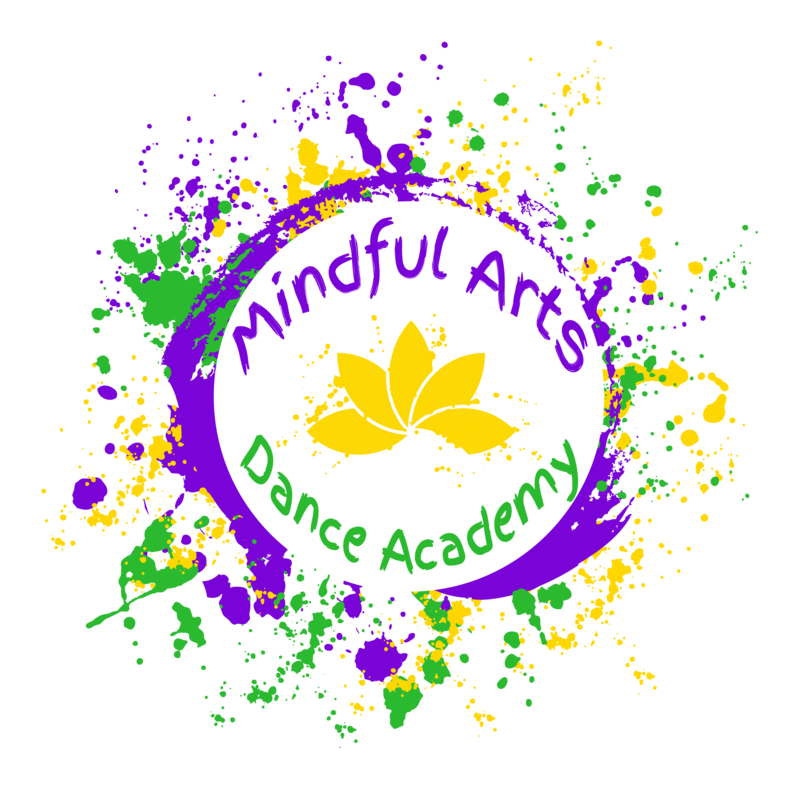 Mindful Arts Dance Academy is a vision bought to life sought by Miss Desiree in an attempt to help our youth understand life from a different perspective and to have the ability to think outside the box. Her curriculum is well thought out to ensure her students have an understanding not only of themselves but the world around them to better prepare for life’s journey. All our learners are pushed to their full potential mentally and physically. Each program is meticulously designed to incorporate all skills and characteristics needed to be adaptable to performance opportunities, competitions and the professional world. Our youth have all options available to them as sky is NEVER the limit! Our holistic center directs our children on what thoughts they hold in their minds to keep them mindful about their actions and behaviors. Our catch phrase is “Is your mind full?” This phrase is used when trying to get their attention and causes them to think and therefore simmer down. We also focus heavily on breathing and meditative techniques to build their confidence and overall mental health when being pushed past their comfort zone. Each session the entire MAD team meet for a team building activity. This gives opportunity for the academy to not only grow as a unit as the year progresses, but also be an active member in their community and surrounding areas. 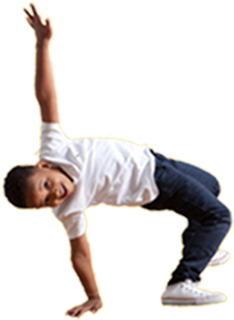 Through both our recreational and performance pathways, we provide an experience like no other dance academy. At MAD Academy, you can ensure that your child will receive quality instruction throughout all levels and programs, be able to verbalize proper technique and form, be able to have an open mind, learn techniques that will build character that will carry throughout a lifetime, gain a whole new family of “MAD” love. Welcome! Learn more about the teaching team here!